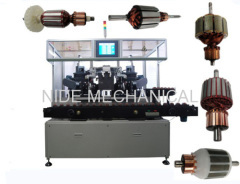 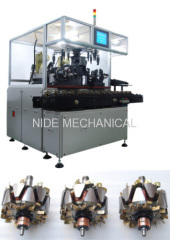 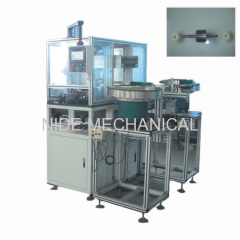 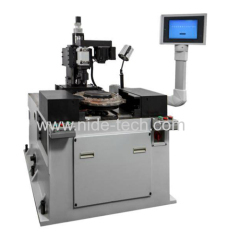 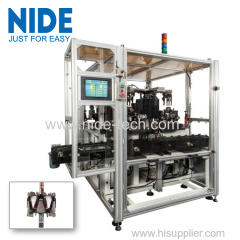 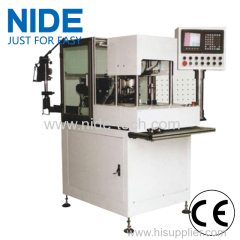 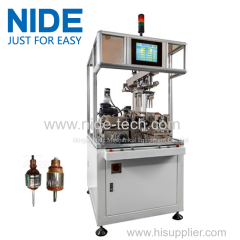 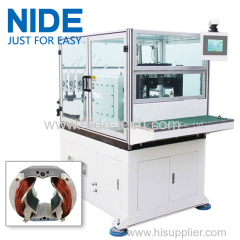 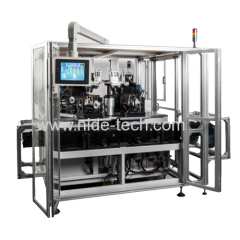 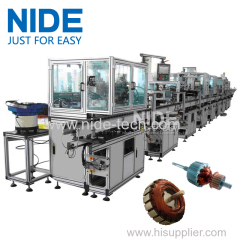 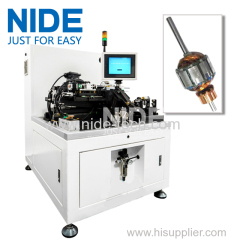 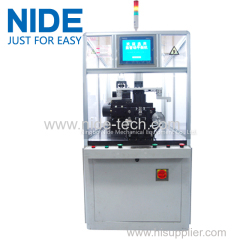 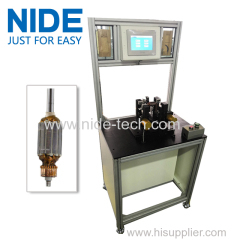 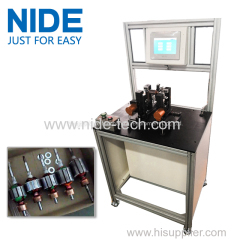 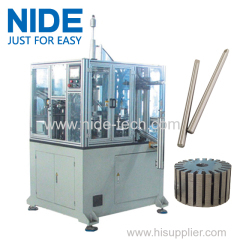 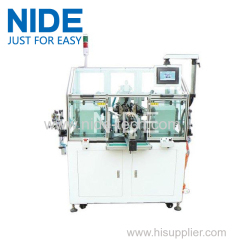 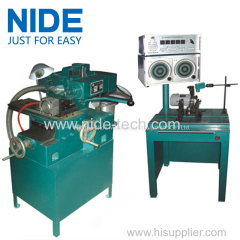 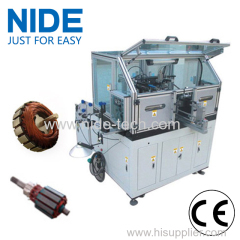 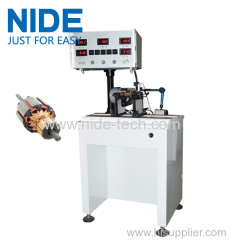 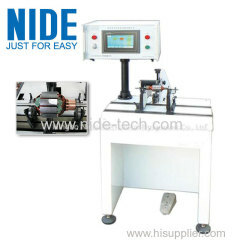 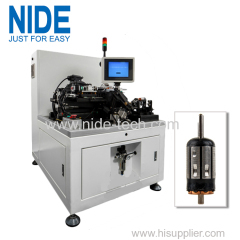 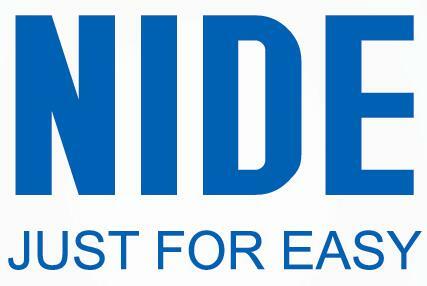 TWO STATION ROTOR BALANCING MACHINE from China manufacturer - Ningbo Nide Mechanical Equipment Co., Ltd. 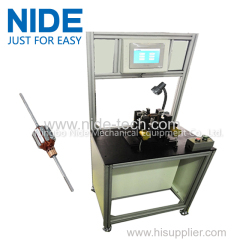 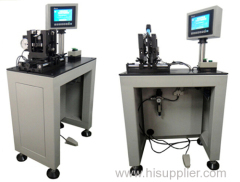 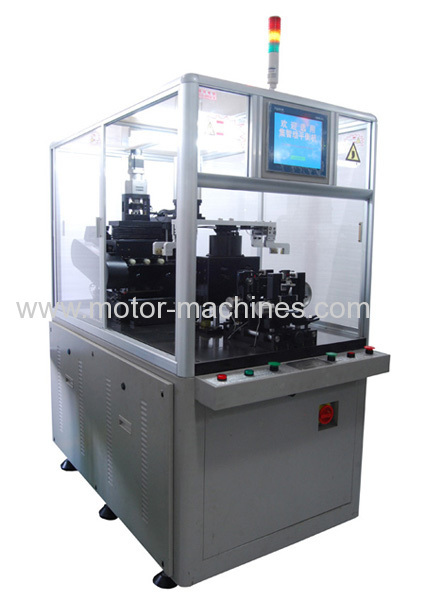 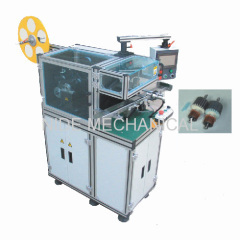 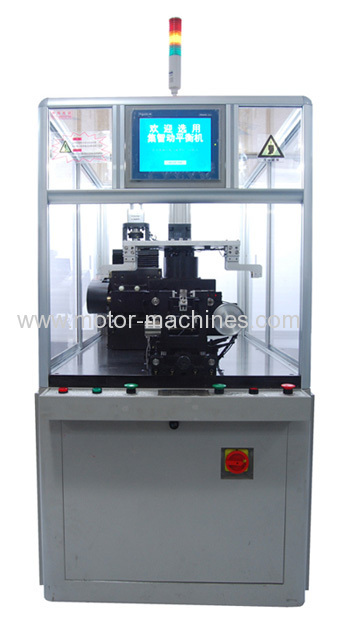 This two station armature balancing machine has two working stations,one station for balancing,one station for cutting.It is simple operation and simple tooling change. 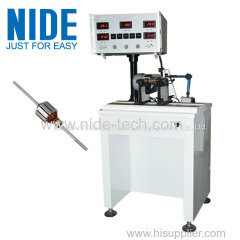 High efficiency and stable performance.